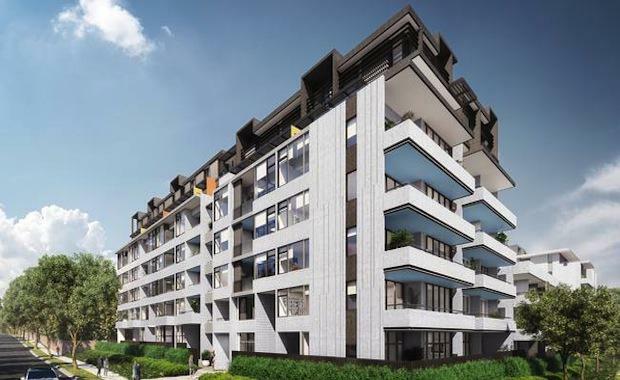 Eight new developments are on the way in Rosebery, with 2,000 new dwellings and a population boost on the horizon. The current developments that have been lodged or approved for the suburb include Rosebery Park, Asper, The Loom, Primrose Terraces, Zeta, Gusto, Otto, Green Square and an unnamed project by Meriton. With a demand for development land close to the city, more properties have been sold, demolished and converted into residential units. The proposed and approved developments will add a minimum of 2,082 residences to the suburb. However, this figure excludes the 278 hectare Green Square development, which will include 10,000 units. City of Sydney Lord Mayor Clover Moore told news.com.au that the growing population and infrastructure has put a strong importance in improving the public spaces for the population. “We’re seeing growing numbers of residents living in high-density housing, which makes great public spaces and facilities all the more important,” Lord Mayor Clover Moore said. “The City of Sydney already has beautiful parks, pools and libraries — and in the southern part of our council area we’re investing more than four hundred million dollars in new facilities. “This includes a new aquatic centre, new parks, a new childcare centre, a new library and town centre and upgrades to streets, paths, drains and other essentials,” she said. McGrath Coogee selling agent Adam Pierce is also positively inclined towards the new developments. He believes that the new developments shouldn’t affect property prices in the suburb – currently at an average price of $674,000 per unit – and that it would invite new businesses into the area. “It’s going to encourage new businesses with better cafes and better infrastructure to move into the area. There’s also the advantage of being an eight minute walk from Green Square station,” Mr Pierce said.